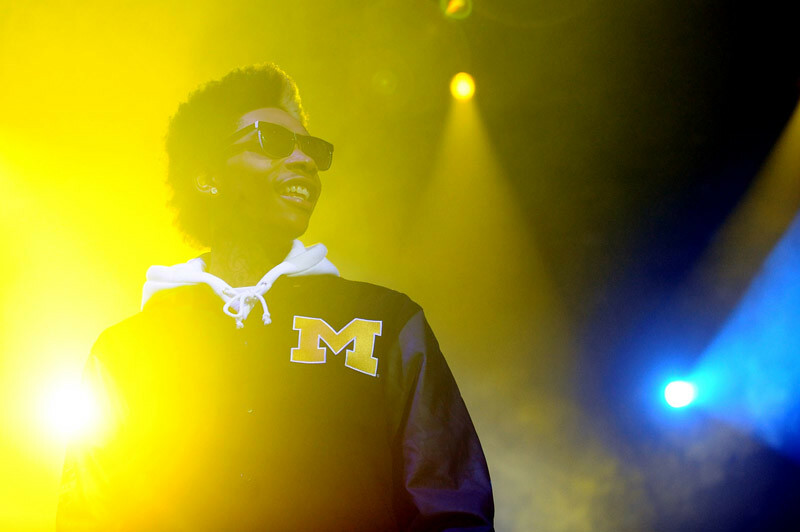 Wiz K debuted his new record on the Billboard charts at number two this week. 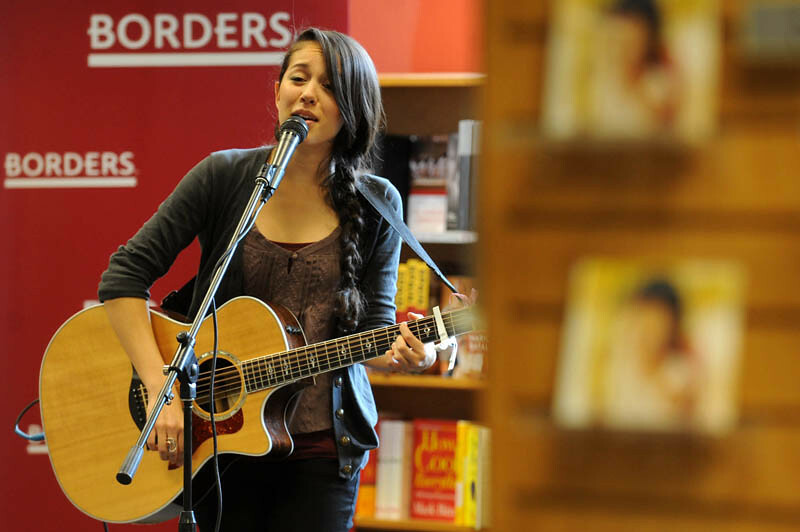 Kina is doing a small U.S. tour and has a decent following on YouTube. 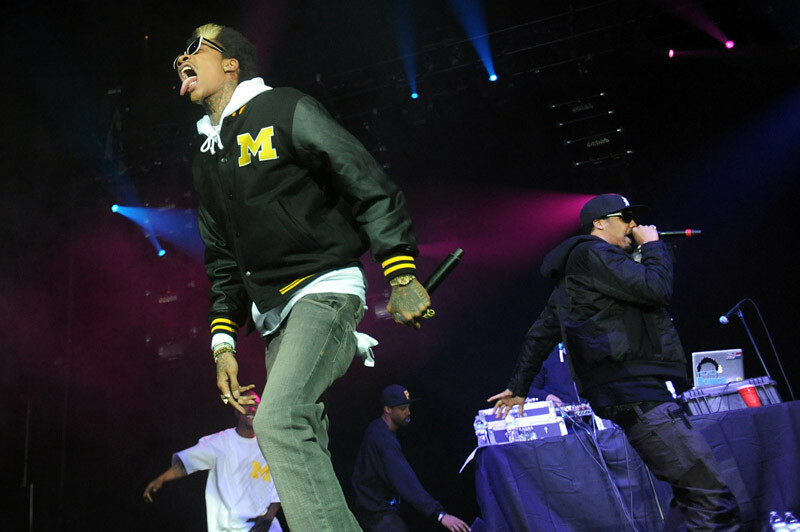 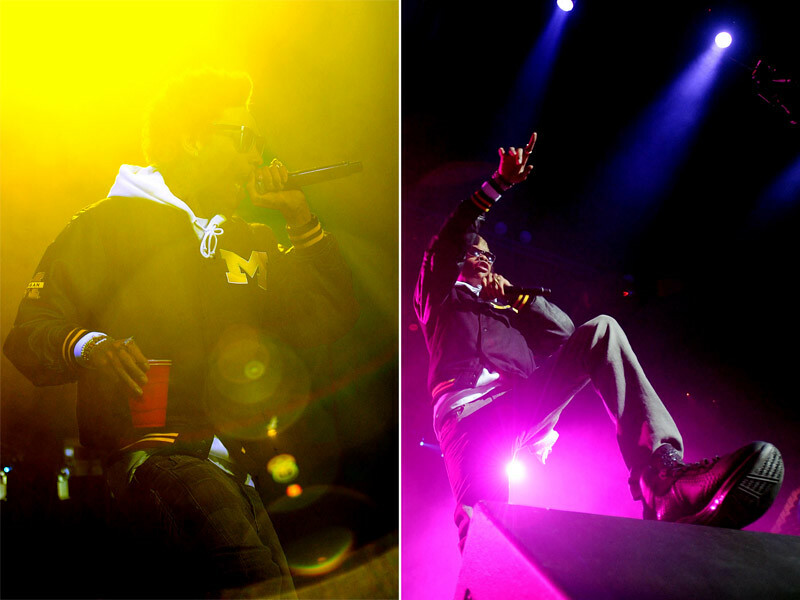 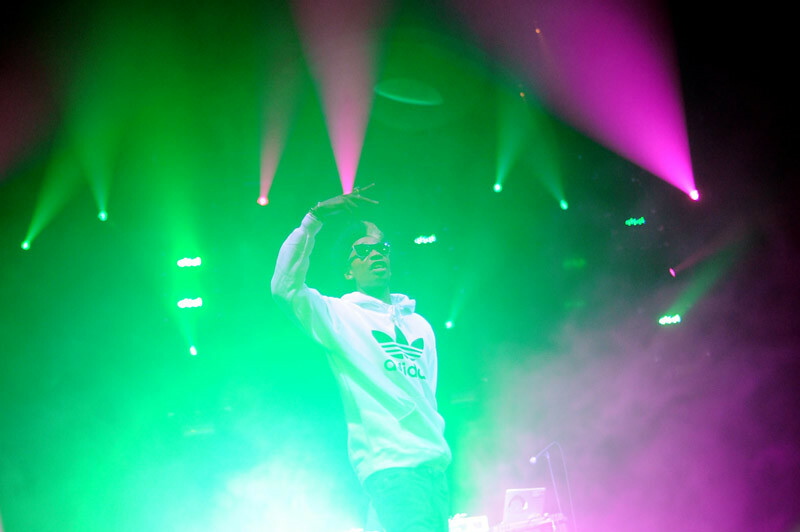 Wiz Khalifa played for a sold-out crowd at the Eastern Michigan Convocation Center. 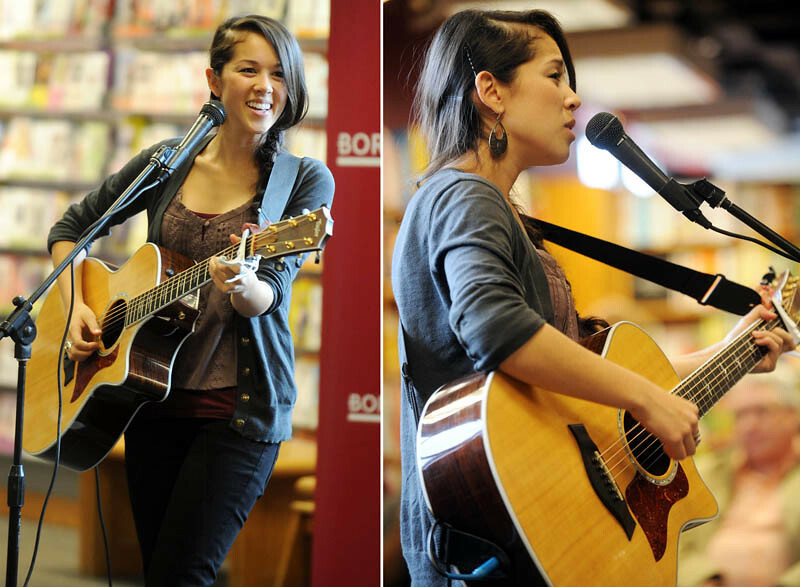 I photographed Kina at an in-store at Borders before her actual show at the Ark later that night. 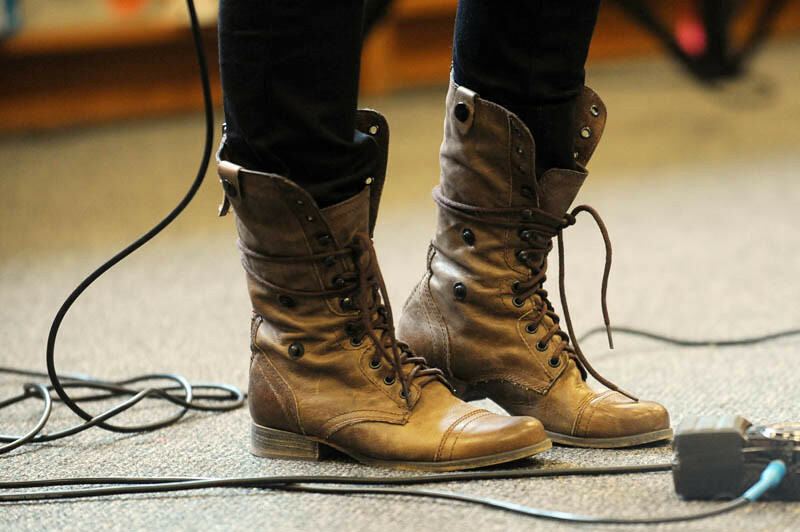 Follow Melanie on Facebook and Twitter!